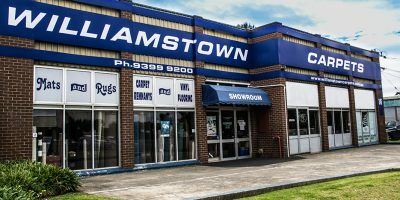 Williamstown Carpets, previously known as Wiltona Carpets, has been servicing the community with quality floor coverings for over 35 years. Owner, Glenn Nowell, opened the business in the late 1970’s and is still very much involved in its day-to-day operations which means you’ll receive personal, professional and experienced advice. We stock many exclusive wool carpet ranges as well as the finest selections from Australia’s leading manufacturers. From plush piles to intricate patterns, and all colour palettes, we can help you find the perfect carpet for your floors.